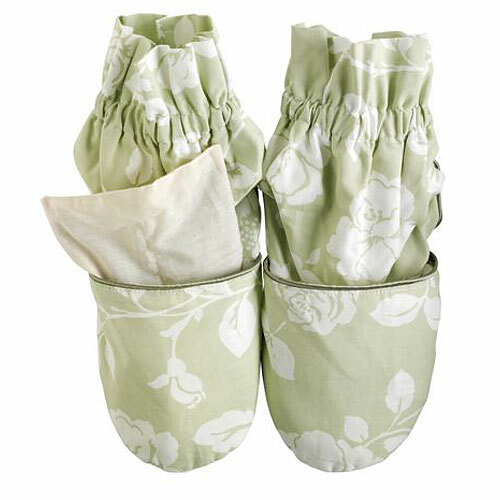 Aroma Home Feet Warmers - Meadow Pattern - Sage - contains a specially treated grain infused with the wonderful fragrance of pure essential oil. 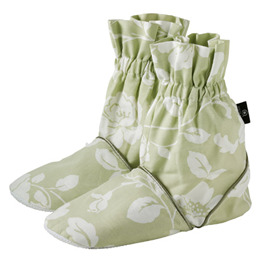 When heated in a microwave they provide soothing warmth and comfort for tired and aching feet. Feet warmers may provide relief from common ailments such as rheumatism, arthiritus, poor circulation, stress and tension. Fragranced with Lemon, Lavender, Neroli and Pachouli pure essential oil. Below are reviews of Aroma Home Feet Warmers - Meadow Pattern - Sage by bodykind customers. If you have tried this product we'd love to hear what you think so please leave a review. 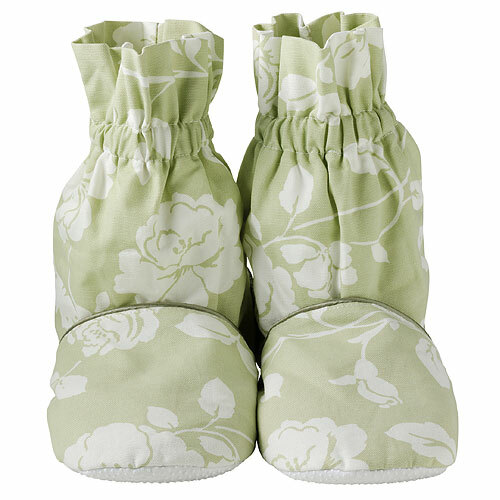 Aroma Home Feet Warmers - Meadow Pattern - Sage - contains a specially treated grain infused with the wonderful fragrance of pure essential oil. 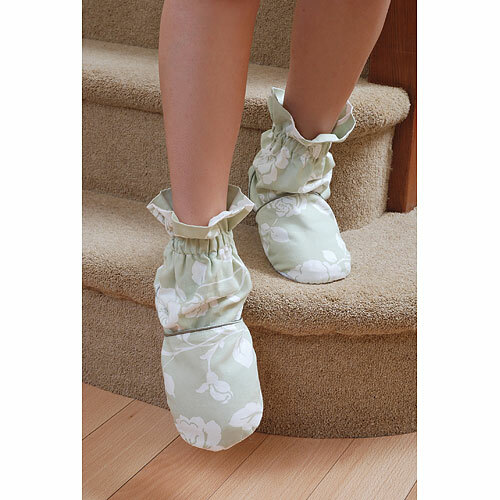 Provide comfort for tired and aching feet. Ideal for stress and circulation.